Colorado’s rapid growth has inspired local elected officials and residents to consider initiatives to limit permits for new home construction. Chris Brown, Director of Policy and Research at the Common Sense Policy Roundtable, a nonprofit, free-enterprise think tank based in Colorado, offers a presentation the effects of housing limits. Through a partnership among Common Sense Policy Roundtable, Colorado Association of Realtors, Colorado Concern, and Denver South Economic Development Partnership, Mr. Brown authored a report that looked at the economic and fiscal effects of restricting housing growth in the city of Lakewood, Colorado. 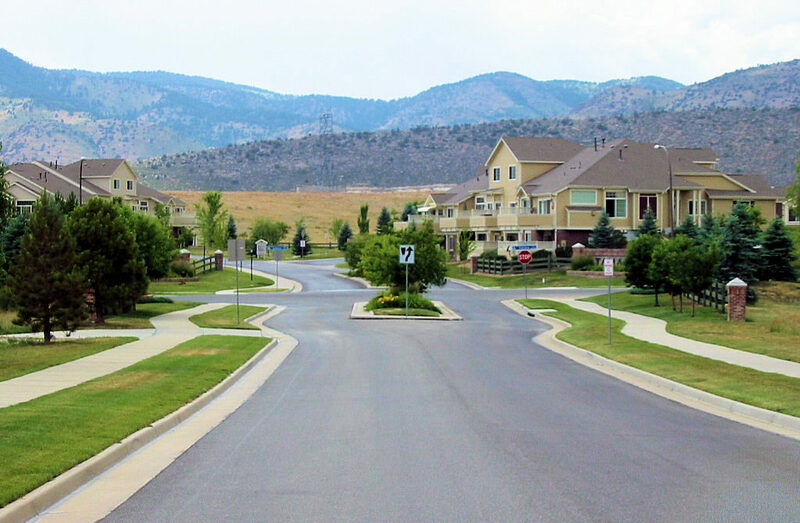 In addition to Lakewood, supporters of deterring growth in Colorado have proposed a statewide ballot measure that would create limitations for housing development across 10 Front Range counties. Mr. Brown examined how, in an effort to increase quality of life and decrease regional congestion, policy makers offered a proposal to cap Lakewood housing growth that created a risk of unintended consequences. The partnership is also assessing the potential impacts of the statewide measure, which could appear on the ballot next year.